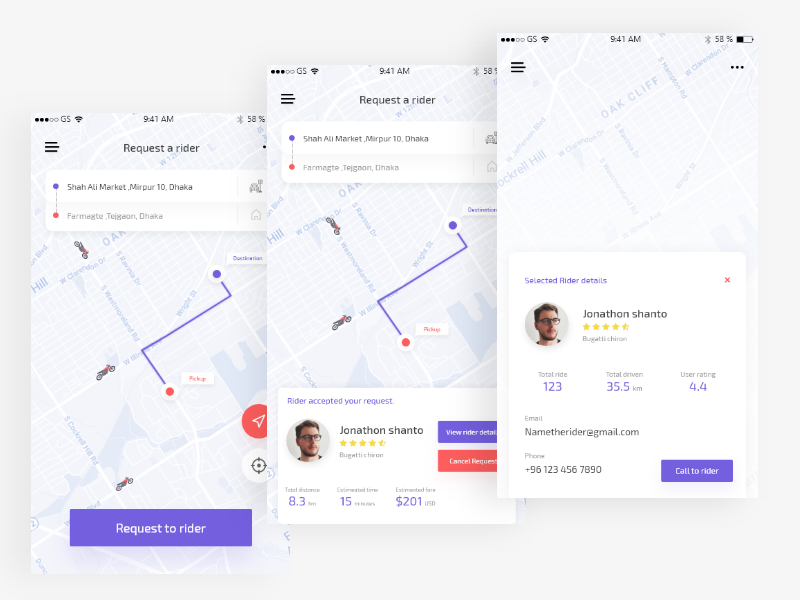 here is an exploration of ride sharing app. try to make something new. feedback most welcome. press’L’ if you like this exploration.show your love.